This Artist Really Captures Luke Combs!! 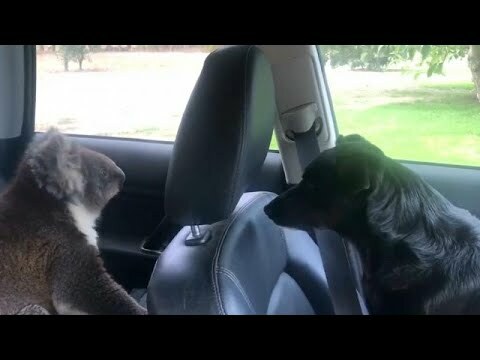 Koala Invades Car To Escape The Heat! Costo Is Selling This 3lb Lobster Claw! 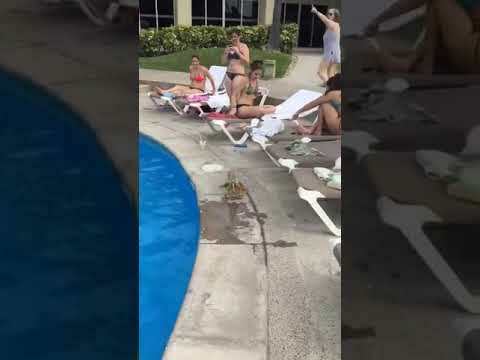 Chillin By The Pool With Two Fighting Iguanas! 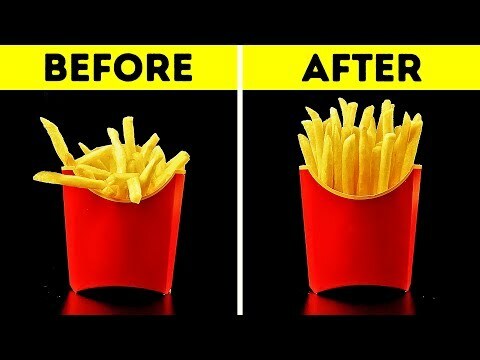 How Commercials Make Our Food Look So Good! You Have To See This Crazy Human Spider! 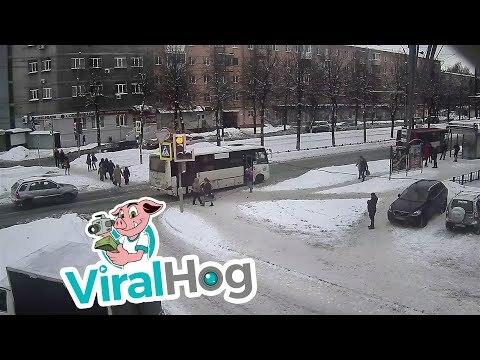 Bus Hits Baby Stroller With Baby Inside! Baby Is OK!